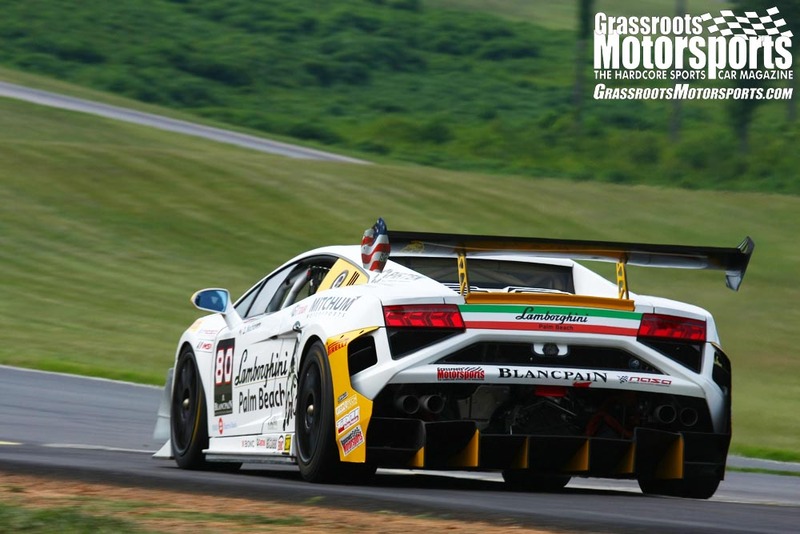 A roll cage is one of the defining characteristics of a race car. This collection of tubes and gussets is not just distinctive; it provides the measure of safety that drivers need to do their job. A cage also keeps the car stiff and strong during a season of racing. There are three ways to get a competition-legal cage into a race car: bolt in a prefabricated kit, weld together a pre-bent kit, or have a custom-built cage tailored to a specific car. There are also a couple of choices regarding how everything is assembled, as both MIG and TIG welding are prevalent among cage builders. Bolt-in kits used to be the most common cages found on the amateur level. These cages are inexpensive, easy to find and can be installed in one weekend with only a 3/8-inch drill and a ratchet set. Since most come already painted and ready to go, they offer a quick and easy way to make your car safer. One downside is that the bolt-in kits are usually built with big tolerances, and as a result the gaps between the roof and the cage are generally larger than necessary. This can lead to less room inside the cage and less crush space in the event of a crash. Bolt-in cages usually also bolt to the horizontal surfaces of the car’s floor pan, as they’re not welded into the sills. As a result, a bolt-in cage can tear through the floor’s thin sheet metal during a hard impact. Bolt-in cage kits start at about $700 and are legal for most forms of club-level, production-based road racing and some rally events. Weld-in kits cost about as much as the bolt-in setups and come with all of the required tubing. All of the bends will have already been performed. The tubing is generally left a little long on some portions, while other sections are already fish-mouthed so they can be welded up quickly and cleanly. You can figure on spending at least another $500 to have this kind of cage welded into your car, but bear in mind that any changes or additions can quickly add to that. A custom-fit cage can cost quite a bit more than the other types, with prices typically starting in the $1500 range. While that price may seem like a disadvantage, it’s probably the only compromise you’ll make if you go this route. A good custom-fit cage can maximize both the safety and rigidity of the car because it’s bent and cut as large as possible to fit within the confines of the passenger compartment. The farther the cage is from the occupants, the less likely it is that someone will come in contact with it during a collision. A larger cage will also be able to deform more before encroaching on the passengers. Bolt-in and weld-in kits are available from companies like Autopower, Safe Drives, and Kirk Racing Products and can be truck-freighted to your door. Custom cages are more of a regional proposition, unless you’re willing to have your car trucked to the builder. When discussing a cage with that builder, it’s also best to hand them a copy of your sanctioning body’s rulebook. This should ensure that the final product is both safe and legal. A quality cage starts with the correct steel tubing with the diameter and wall thickness required by your sanctioning body’s rule set. Building a roll cage is not as simple as welding a few tubes together. It takes a lot of experience and knowledge to create a safe and functional roll structure in a production-based car. 1: Legality First things first, you’ve got to consult your rulebook. 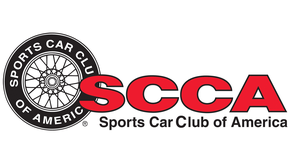 For example, the best Spec Miatas are built to the limit of the rules, featuring eight-point cages that use the maximum amount of connecting points allowed. The cages also use the largest mounting pads allowed by the series’ rules. 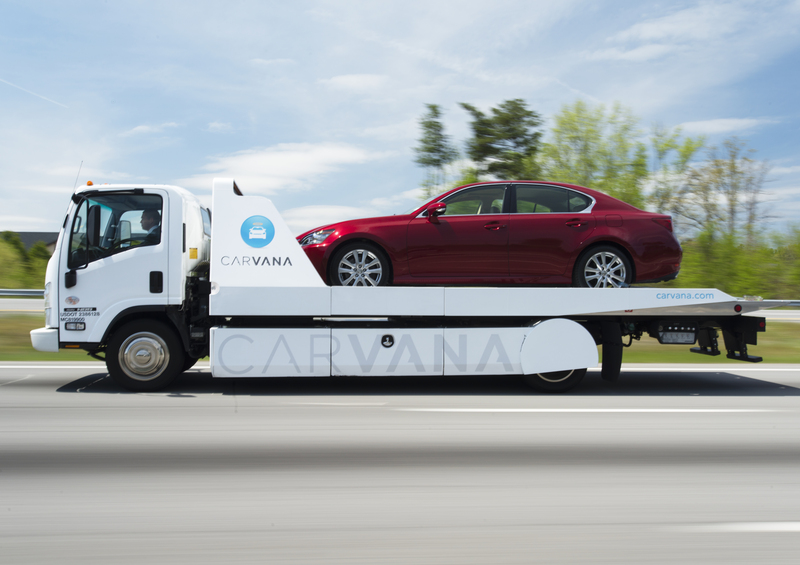 A car’s weight, class, venue and sanctioning body can all impact the specifications required. 2: Correct Materials A quality cage starts with the correct steel tubing with the diameter and wall thickness required by your sanctioning body’s rule set. We often use 1.75-inch diameter, 0.095-inch-wall DOM (drawn over mandrel) steel tubing that more than meets the rules. Modern cage builders—and most sanctioning bodies—have drifted away from chromoly tubing as it requires a specific heat treatment (flame annealing) after welding to retain its strength. 3: Weld Quality A roll cage is just an expensive assemblage of tubes unless it has good welds to connect everything. Roll cages can be welded together with MIG (metal inert gas) or TIG (tungsten inert gas) welders. TIG welding will create a very strong joint with proper penetration and very little spatter, resulting in a clean and professional-looking joint. While a cage can be constructed with a MIG welder, the chances of incomplete welds and less-than-optimal penetration are increased if a lower-powered machine is used. 4: Use the Sills Bolt-in roll bars and cages often just sit on the car’s floor pan, which can tear during a hard rollover. A good cage will tie into the car’s boxed sills, which are much stronger than the floor. This is done using foot boxes or L-shaped pads that create flat, horizontal platforms for the main hoops to tie into. This step of the roll cage process often takes the most time, as it isn’t easy to custom fit the boxes to the sills for a perfect, strong fit. 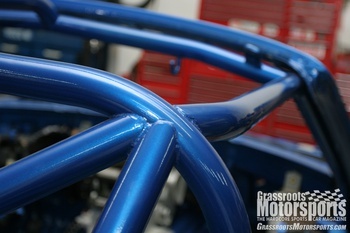 5: Tight Fit A good custom roll cage will have tubing that is positioned extremely close to the body of the car. This gives the interior more room and it can also help the torsional rigidity of the tub. A great cage's bars will be so close to the door sills that a piece of paper doesn’t fit between the two. NASCAR-style door bars are then used to provide the interior with some extra room. 6: Suspension Pickup Points Just because you’re designing a cage for safety doesn’t mean you have to ignore the performance benefits. Tie the cage into as many suspension pickup points as the rules allow. This will help the car corner flatter by removing what is called the “fifth spring,” the inherent flex in the chassis that occurs as the suspension is loaded while handling at the limit. 7: Max Headroom The cage should be designed to have the maximum amount of headroom. This can make the cage more comfortable and allows easier ingress into the car. It also makes the car safer in the event of a collision; hitting the roll cage with your head can be serious and possibly fatal, even if you’re wearing a good helmet and using the proper SFI-approved padding. 8: Back Up Those Bars To properly transmit the forces experienced in a collision, the structure should be “backed up,” meaning that a bar never starts or ends at the main hoop. For example, notice how the rear down tubes and the upper side tubes meet the main hoop at the same point: This design feature will better transmit the forces of a collision and reduce the potential for roll cage failure. 9: High Knee Bar Knee bars tie the forward hoops of a cage together and, while they’re often referred to as “knee bars,” in reality they should be as far away from your knees as possible. A good cage will have this bar situated behind the dashboard. The knee bar on this Miata is removable so that the dashboard can be installed after the cage is built and painted. The bar is then fed through the back of the dashboard and bolted in at the same time. 10: Paint As we have personally discovered, painting a roll cage is an exercise in frustration and contortionism. 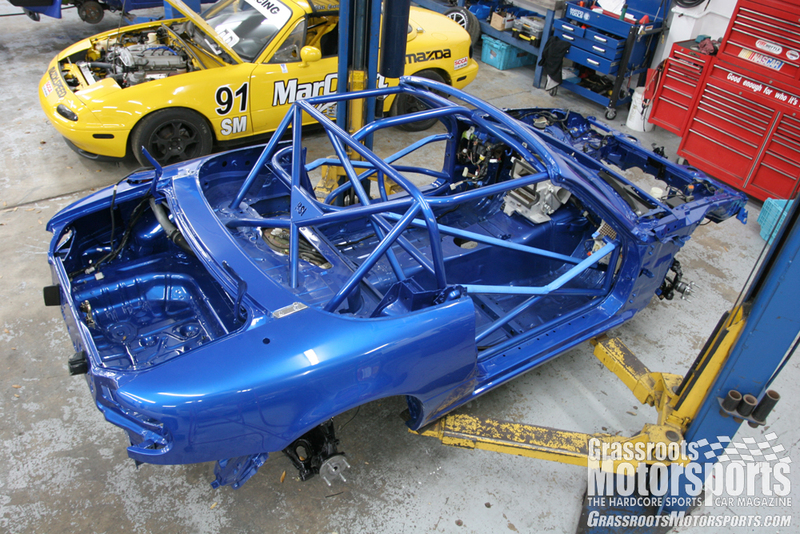 A properly built and installed cage should be painted along with the rest of the car, ideally with the windows out and the shell completely stripped. This is essentially the only way to give a cage that slick, professional look. While paint won’t make the cage any safer or stronger, it will reflect well on the car as a whole and add to its resale value.